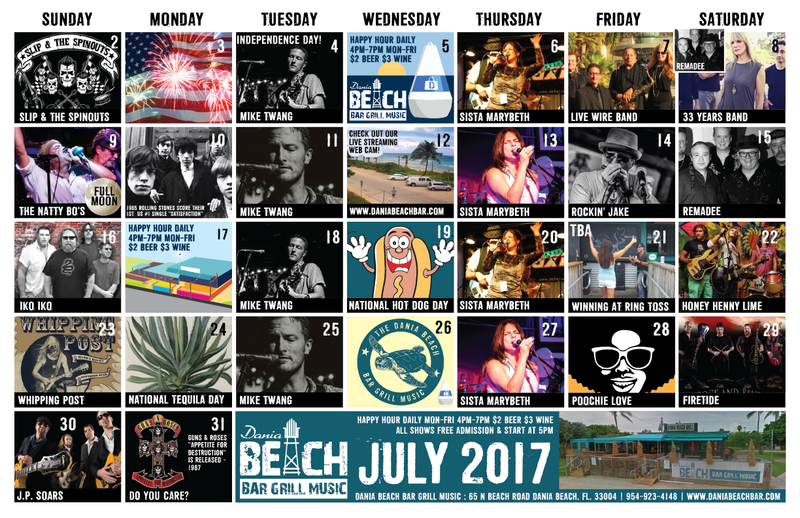 I have extensive experience and a passion for design and illustration. 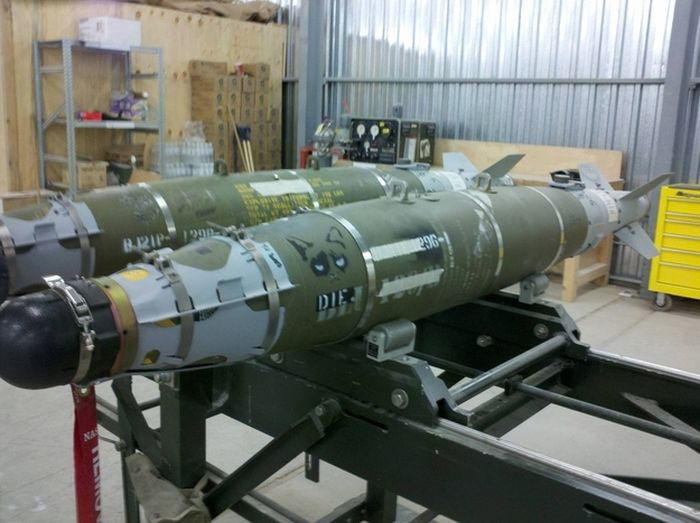 In addition, I have written copy for many of these projects as well. 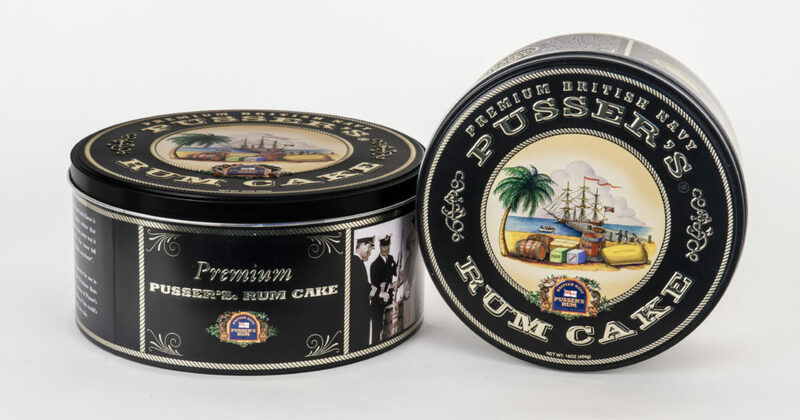 This packaging design project involved the design for two separate size tins, embossing, and more. 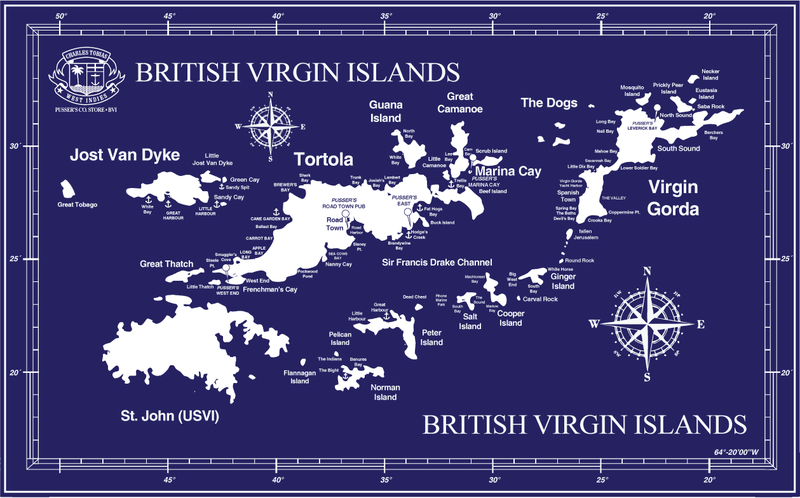 The bottom of the tin features a map of the British Virgin Islands as well as nutritional information and ingredients. 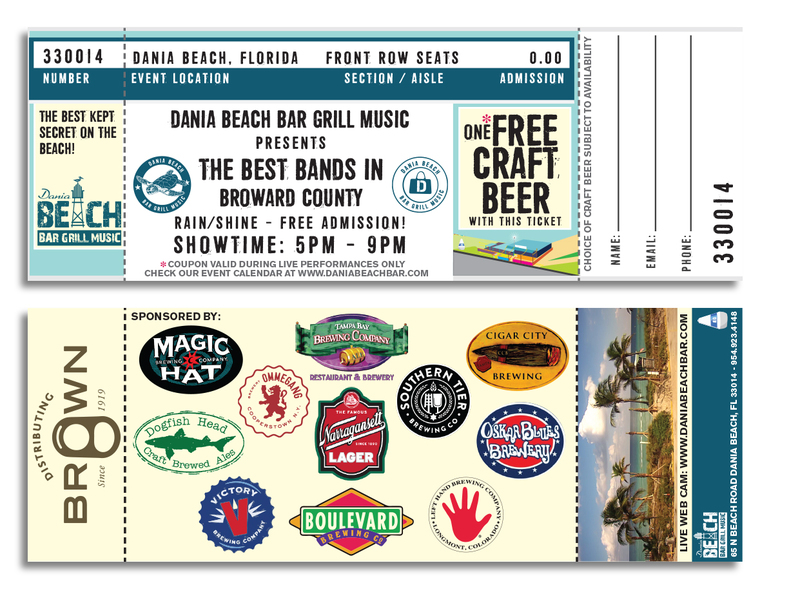 Custom Ticket Coupons for Dania Beach Bar – individually numbered and perforated, these tickets encourage new customers to make their first visit to the venue. 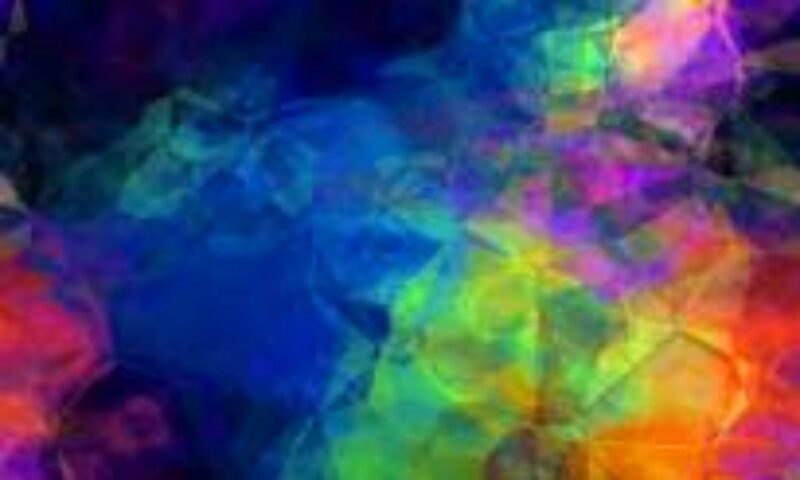 The stub also serves to collect customer information for inclusion in the company mailing list, and the opportunity to offer giveaways and other incentives in the future. 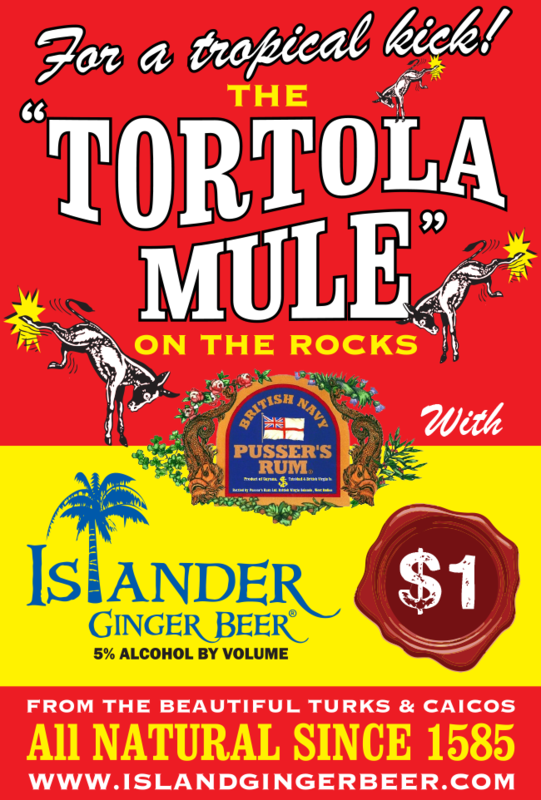 Logo Design Pusser’s British West Indies, Ltd. – Custom Illustration. This logo has gone through many iterations and is used for branding on thousands of items. 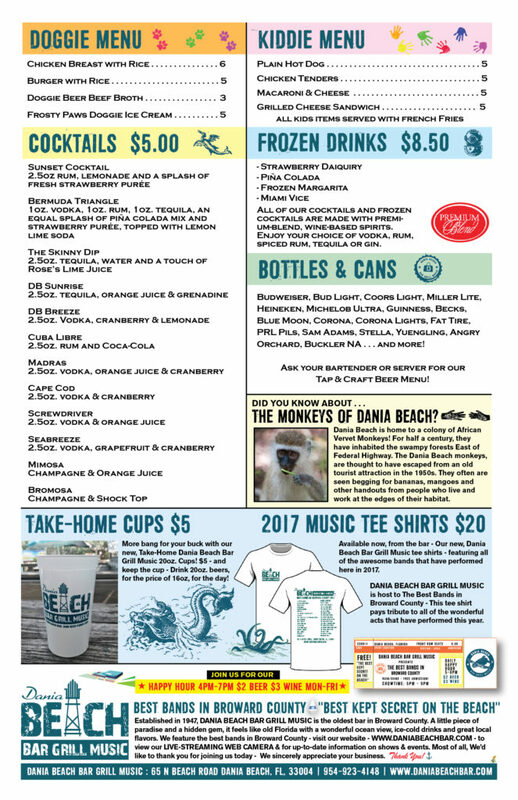 A simple, retro-style table tent print piece created for the specialty cocktail, The Tortola Mule. 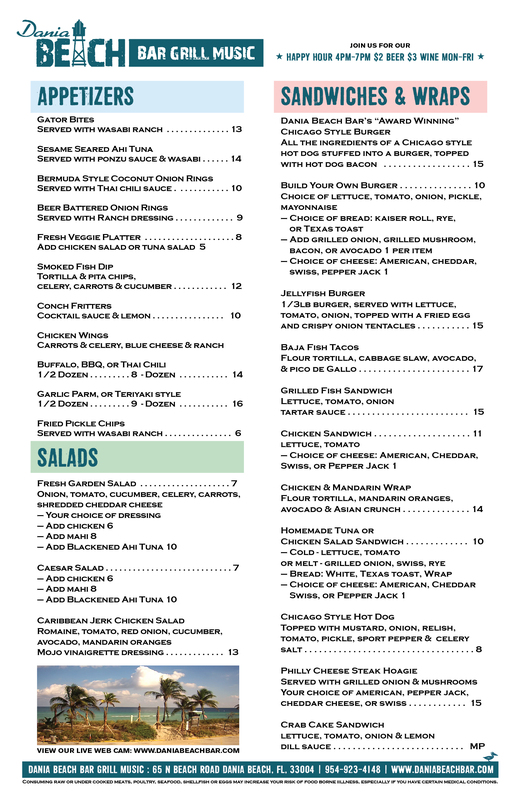 Example of stylized catalog page. 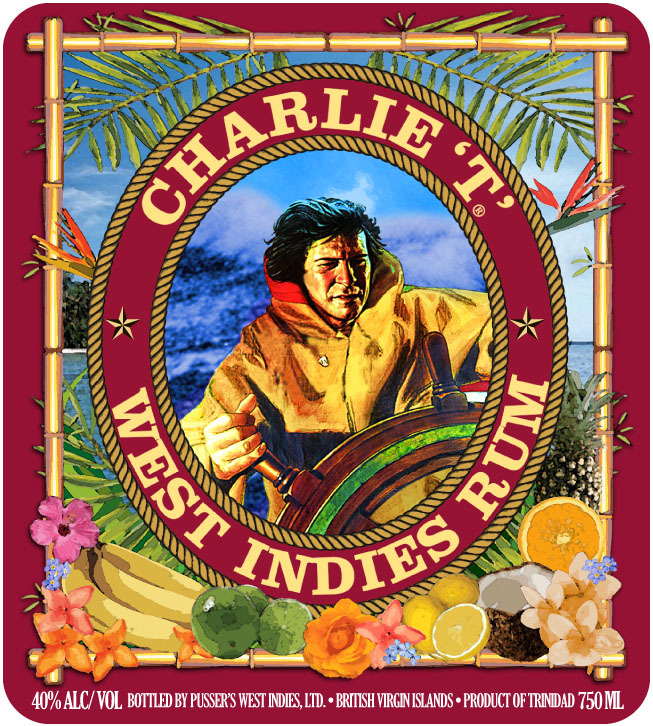 Below is a label created for Charlie T West Indies Rum. These labels, which include additional artwork and also a “Silver” version of the rum, have been approved by the government. One of the interesting aspects of the project below was including renderings of local flora on the label. I created the bamboo and rope as custom brushes in Adobe Illustrator – these can now be applied to future projects for the brand and are really nice in action. In addition to creating the print ad below, I also did all of the design for the porcelain decanter. 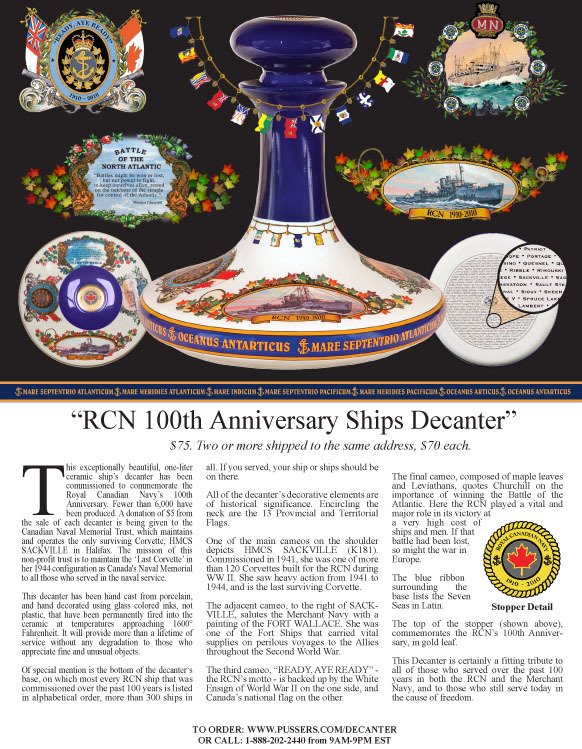 The base of the decanter contains the names of all ships used by the Royal Canadian Navy. Below is an example of a vector map at actual scale, created in Illustrator. 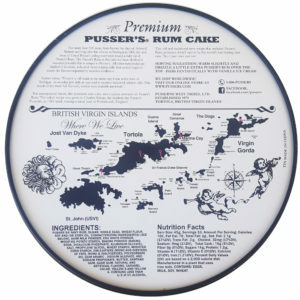 This piece has been re-formatted and used on many top selling items for Pusser’s West Indies, LTD, including mouse pads, mugs, tee shirts and more. 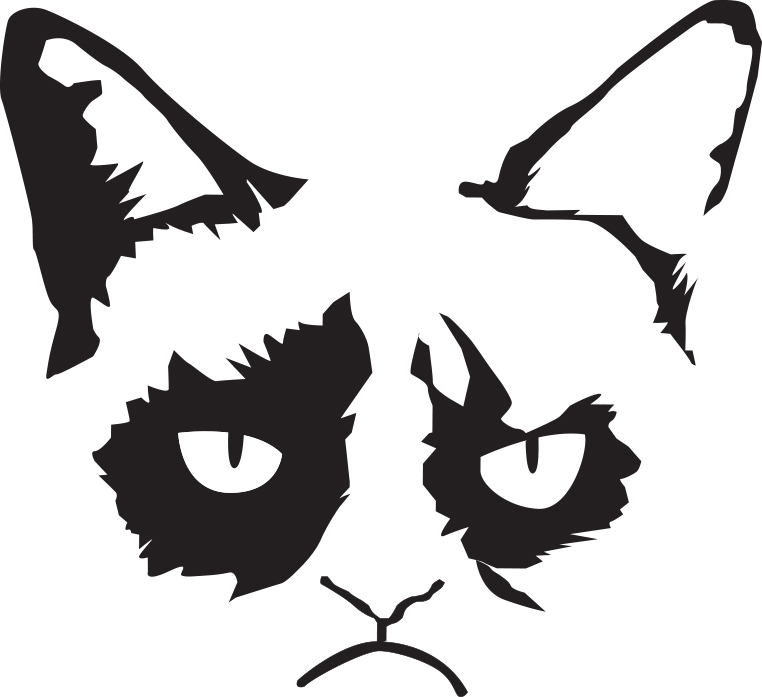 Grumpy Cat Illustration – This illustration went viral on the internet and even ended up being printed on actual bombs during the Afghanistan war. 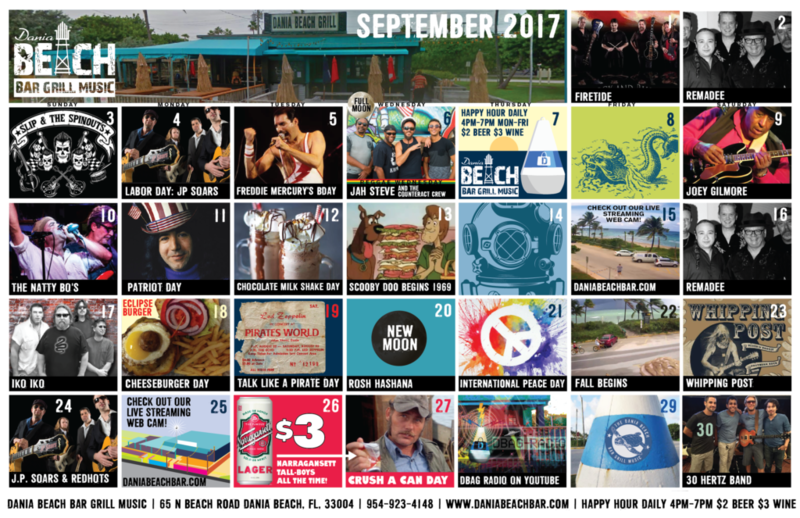 Dania Beach Bar Monthly Entertainment Calendars – Useful for print, mass email and distribution on social media channels. Menu Design – Dania Beach Bar – This menu features five separate versions to encourage conversation and buzz with customers.